“When the moon is in the Seventh House and Jupiter aligns with Mars Then peace will guide the planets. 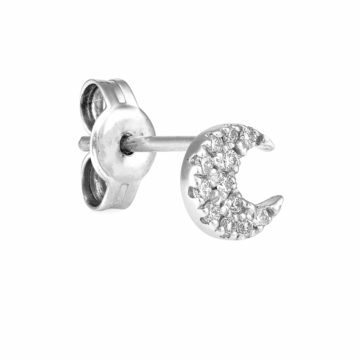 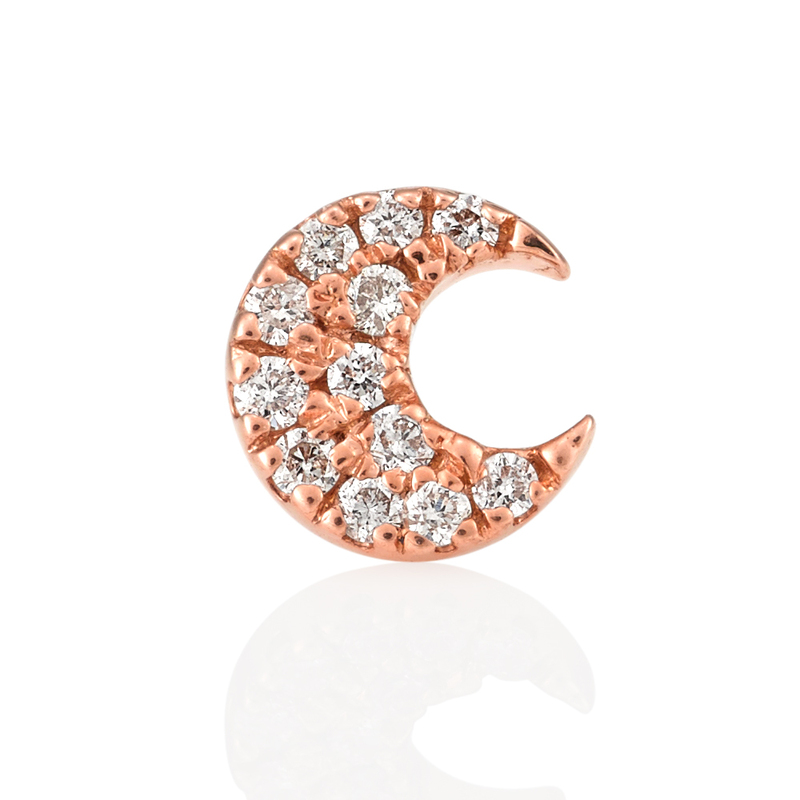 And love will steer the stars.” Add the sparkling moon crescent to your collection to create the ultimate ear candy. 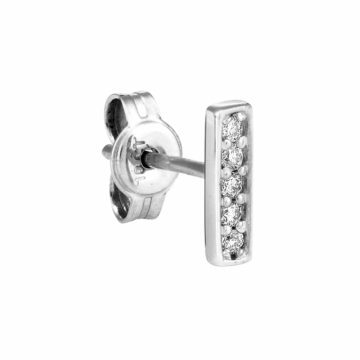 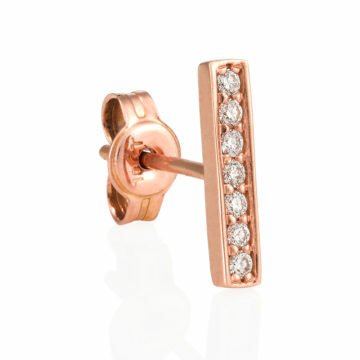 For a pair of earrings select quantity “2”.